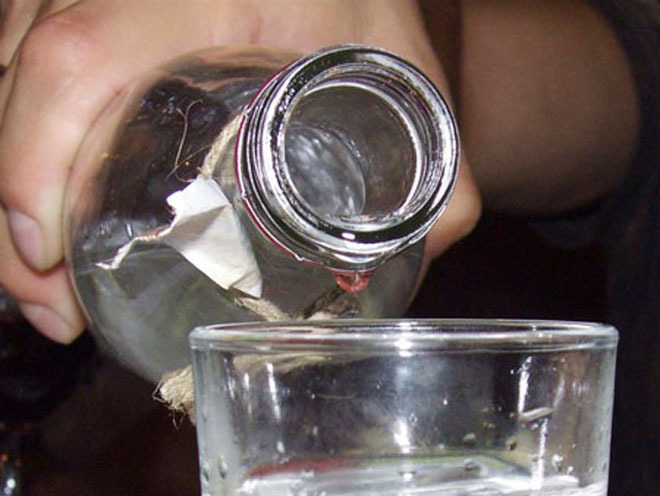 Over the past Iranian month, 460 people were poisoned and 42 died as a result of alcoholic beverage consumption in Iran, Deputy Minister and Chairman of the Head Department for the Social Determinants of Health in Iran’s Ministry of Health and Medical Education Dr Seyed Mohammad Hadi Ayazi said, Mehr News Agency reported. He was speaking at the presentation of new testers for drugs and alcoholic beverages. Noting that 170 people had kidney failure and needed dialysis, he added that alcohol consumption also caused blindness of 16 people.